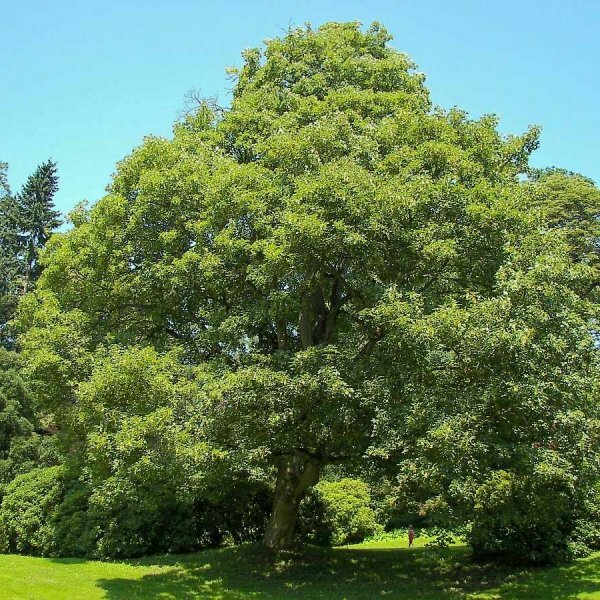 An adaptable and variable maple, this native of Europe and West Asia typically forms a large wide-spreading tree. 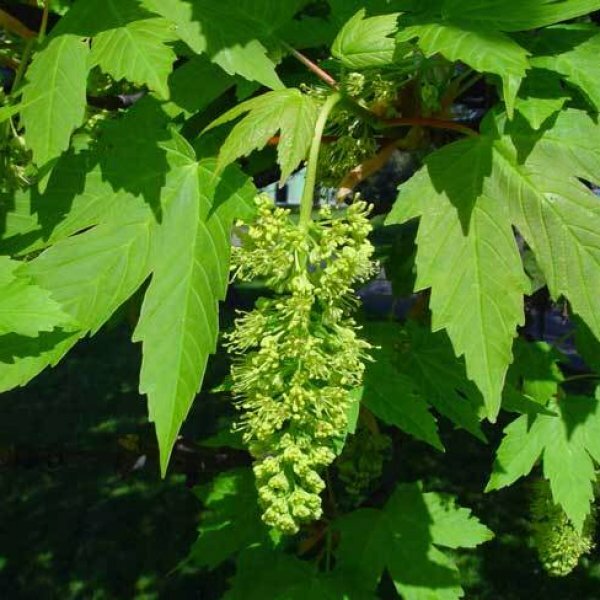 The deeply lobed dark green deciduous leaves resemble those of sycamore. They may turn yellow in fall. 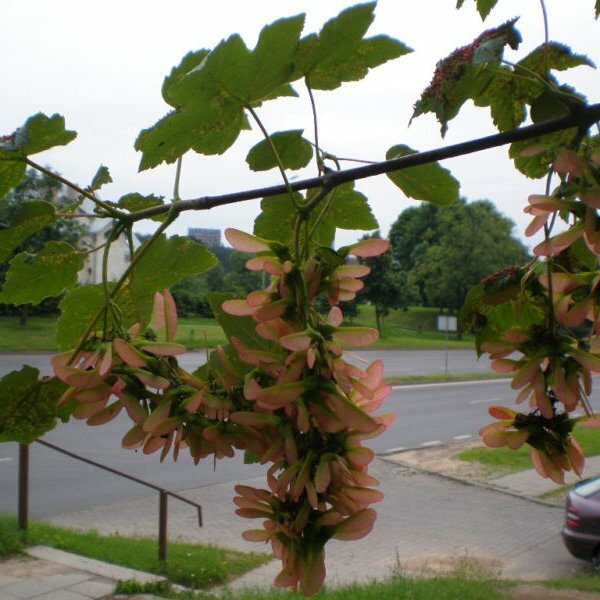 The winged fruits – known as samaras – drop from the tree in helicopter fashion. They are preceded by inconspicuous spring flowers. 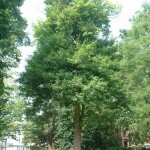 The bark is gray and flaky. Numerous cultivars have been selected, including yellow-, pink-, and purple-leaved forms.